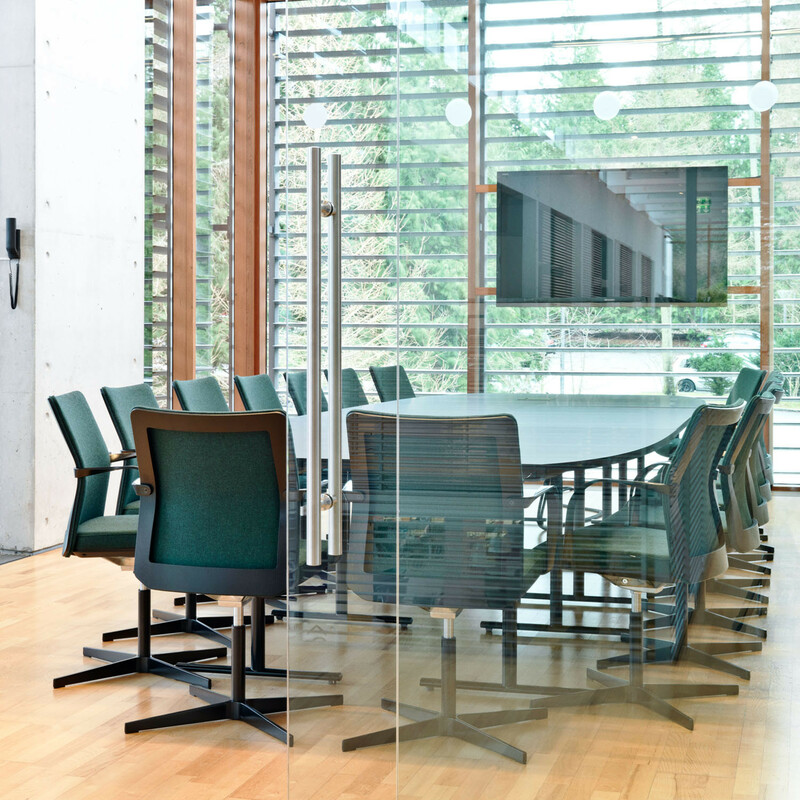 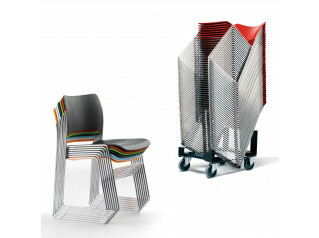 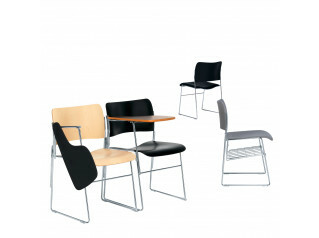 MN1 Chair is a meeting and conference chair with a distinct design. 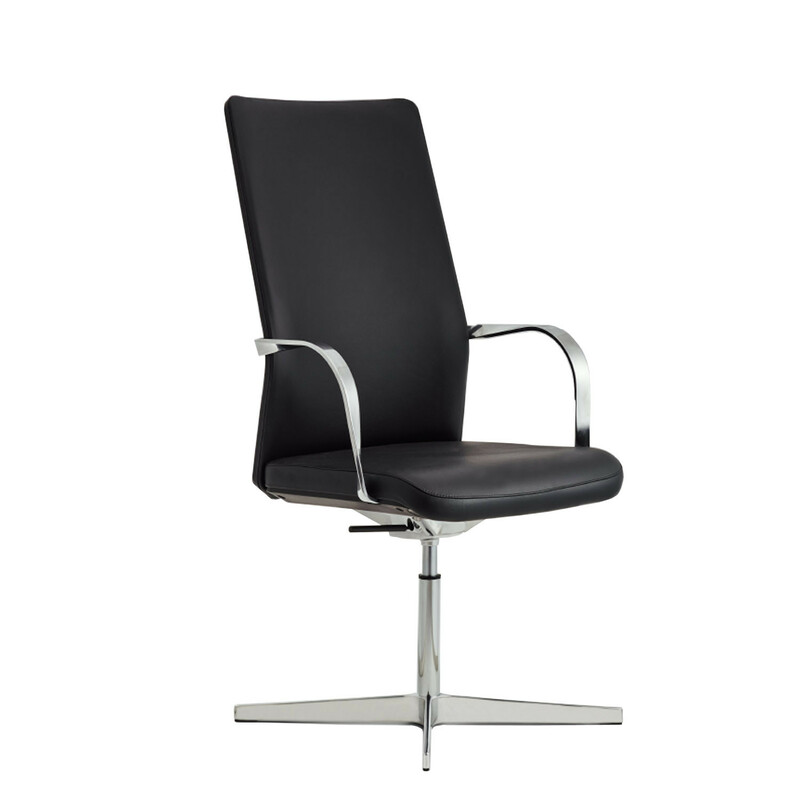 With focus on comfort and classic lines MN1 Chair is ideal for a wide range of uses; seminar and conference rooms, meeting rooms as well as auditoria. 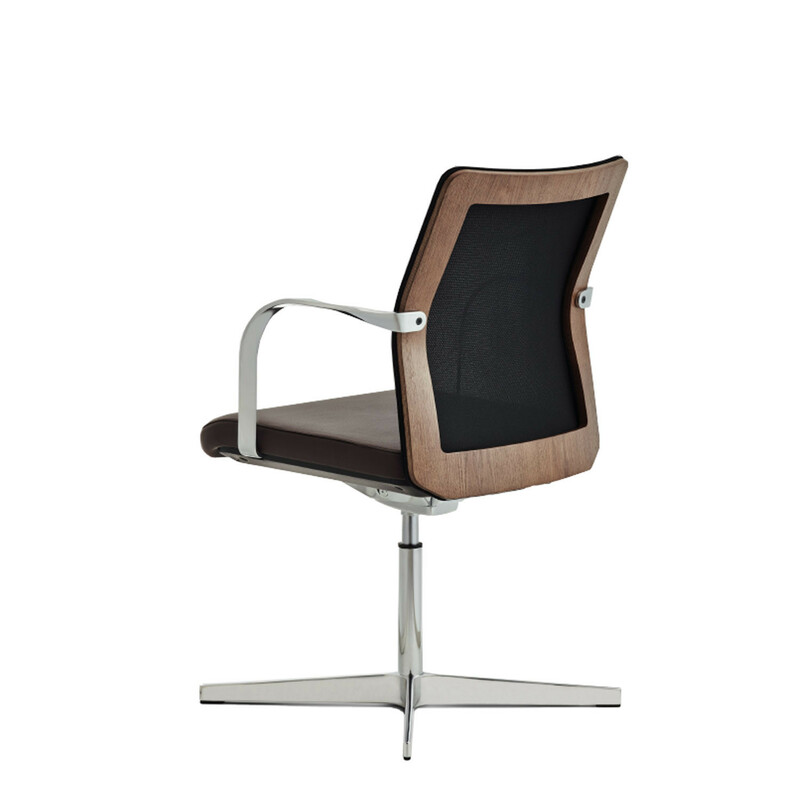 The back frame is made from FSC-certified veneer and comes in oak, black stained oak, and walnut stained oak. 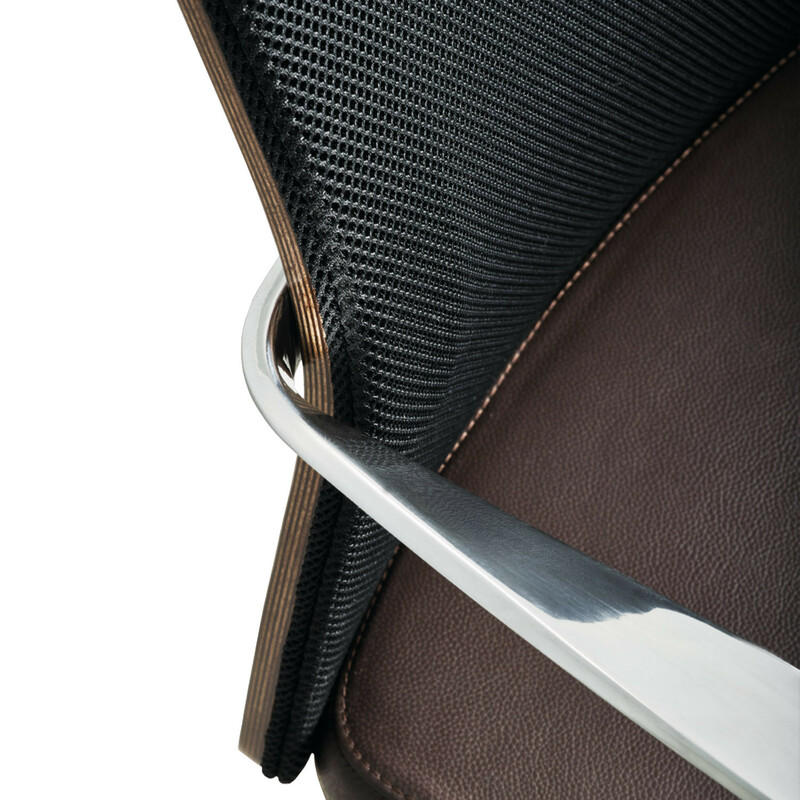 This exposed veneer back frame gives MN1 Meeting Chair character and the opportunity of harmonising the chair with a veneer tabletop for an exclusive look. 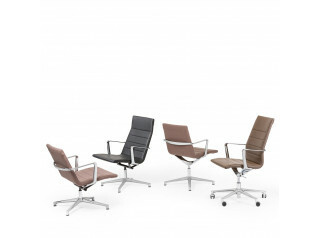 With MN1 Meeting and Conference Chair you can customise: choose from three different bases, X-base, cantilever base and five-star base, two different back heights, normal and high, and a wide range of fabrics and leather as well as the aforementioned oak finishes for the veneer back frame. 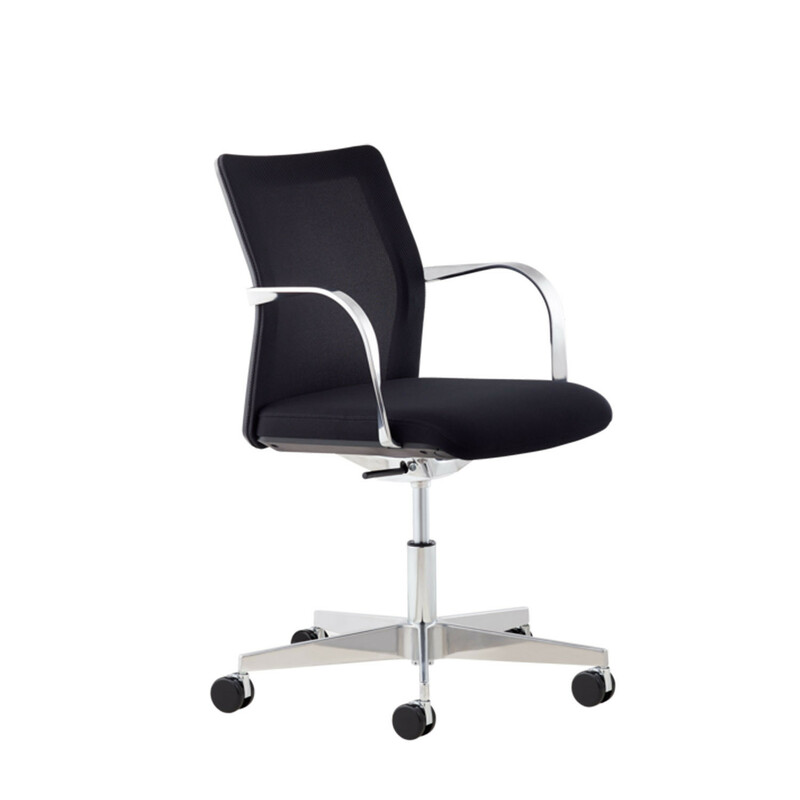 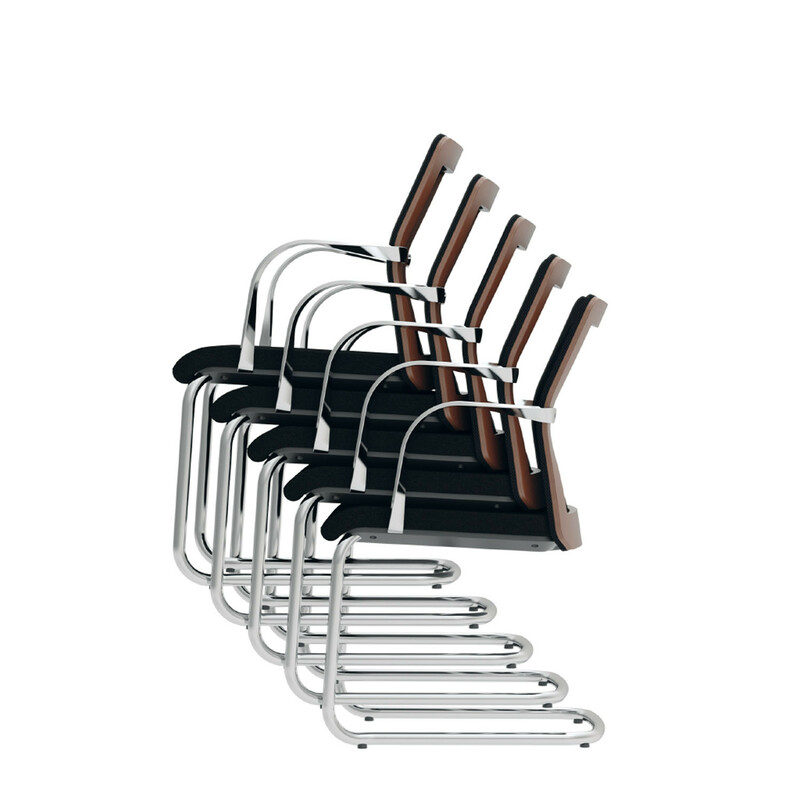 MN1 Cantilever Meeting Chair is stackable and easy to manage by one person. 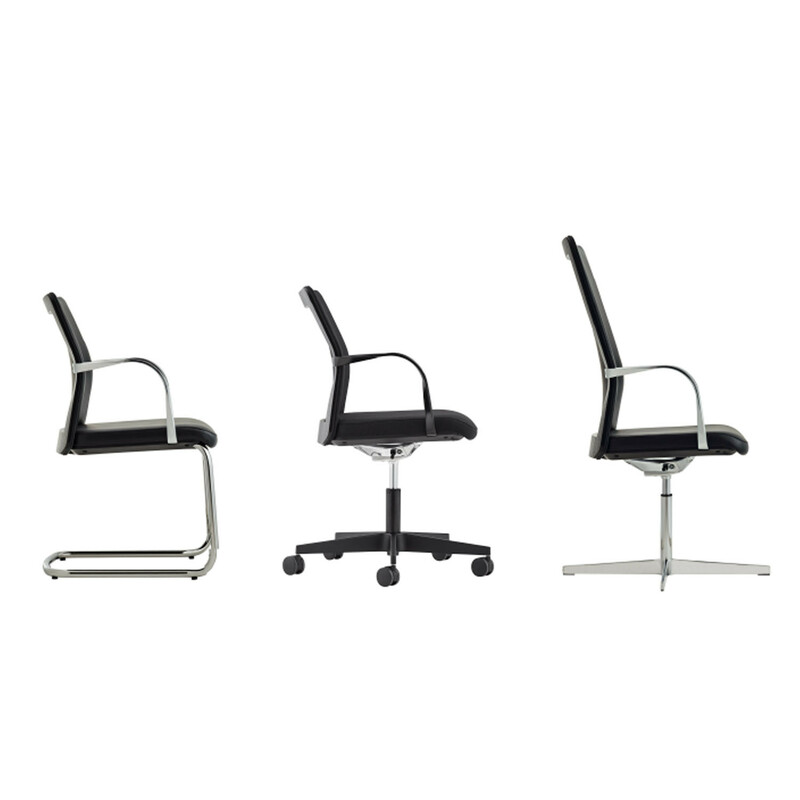 All versions of MN1 Chair are available with and without an elegantly designed armrest which follows the contours of your body in order to secure an comfortable and ergonomic seating solution. 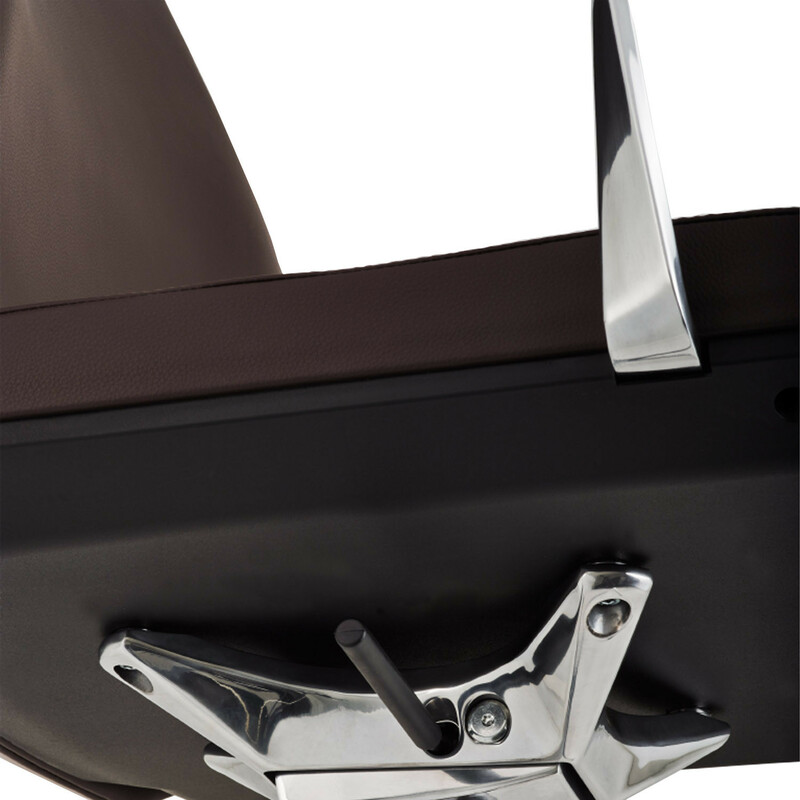 With the functional and simple aesthetics the designer Morten Nikolajsen has created a modern new conference chair. 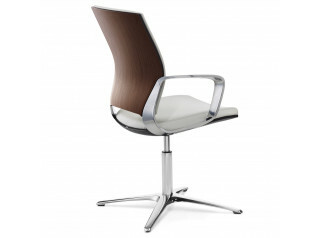 View more furniture from Howe. 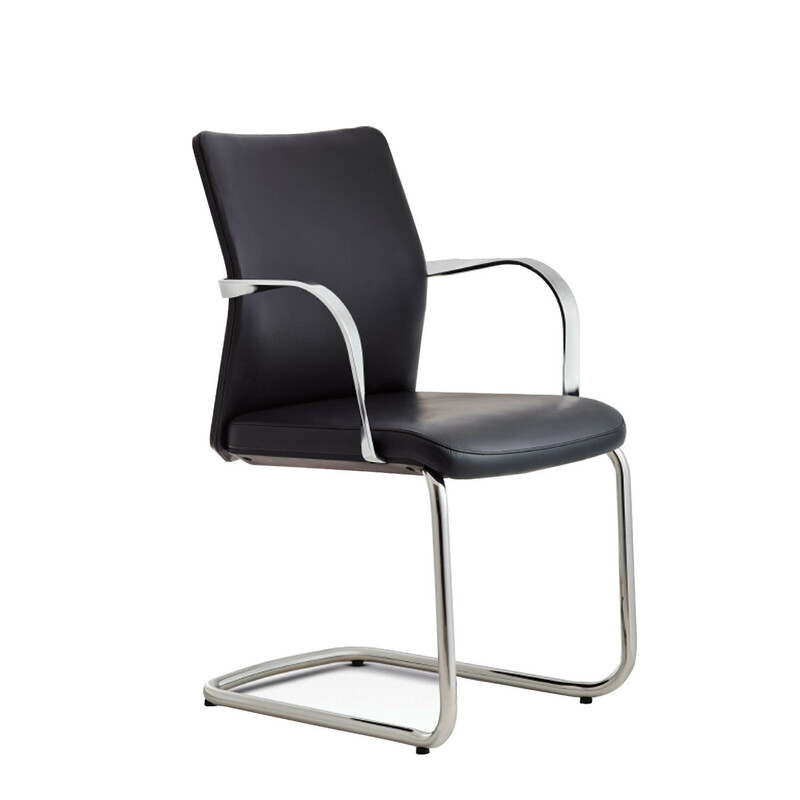 You are requesting a price for the "MN1 Chair "
To create a new project and add "MN1 Chair " to it please click the button below. 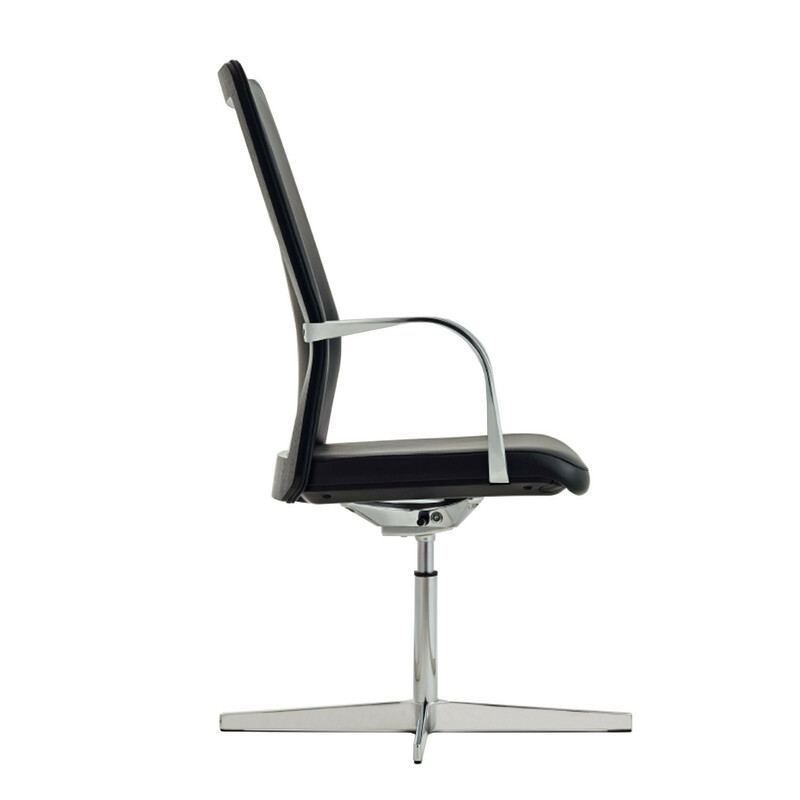 To add "MN1 Chair " to an existing project please select below.